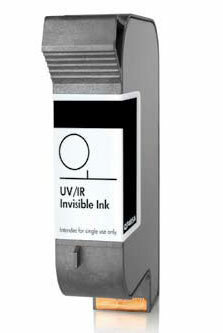 Our Spot Color Cartridges are designed with eye-catching colors and they dry quickly which allows for higher production rates. 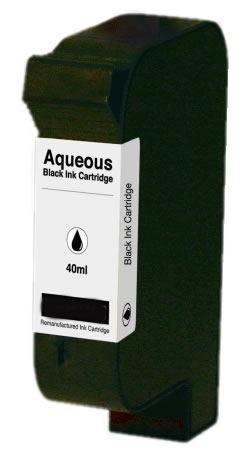 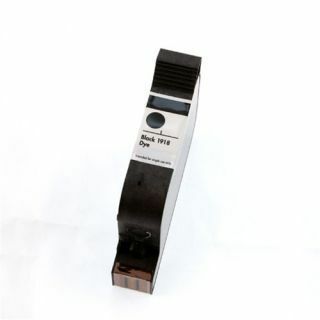 The Fast Dry Black cartridge is perfect for high speed printers that use a typical porous media and the Versatile Black cartridge prints and bonds to nearly all media. 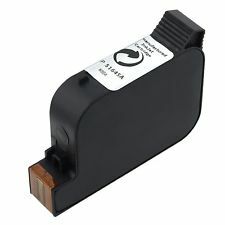 All of these cartridges are specifically designed for use in high-speed printing machines - You get vivid color and sharp clarity for the lowest price available.